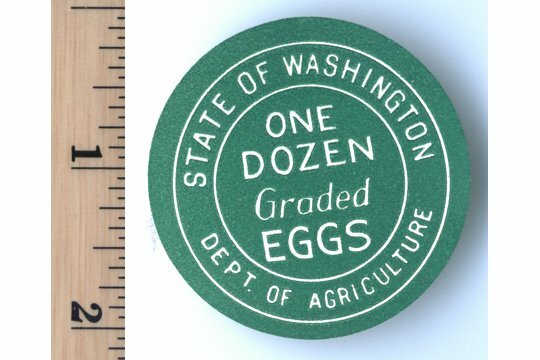 We were charmed by the fonts and the fine printing of this uniquely greenish egg label - from the State of Washington. 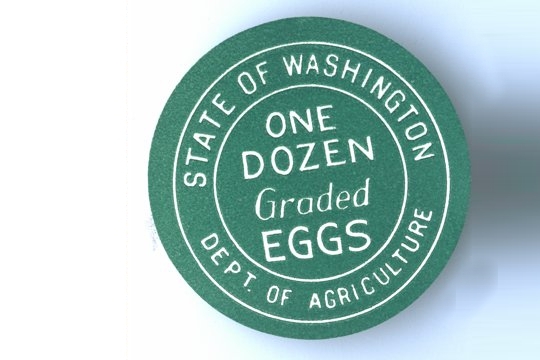 It is an official egg grading sticker (without adhesive) from vintage days. 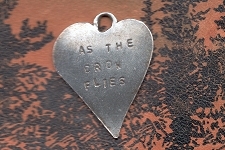 We thought this delightful for a special Easter or springtime collage. 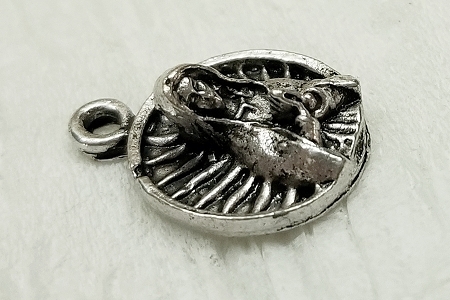 This sweet label measures about 2 inches in diameter.